Celtic Woman announce New Album and Live Tour dates! We are very excited to announce details of our forthcoming album, 'Voices of Angels' and 2017 Live Tour. The album features some of our favourite songs that Celtic Woman has recorded over the years, along with a few songs that are new to us. ‘Voices of Angels’ features stunning new orchestral arrangements from our musical director Gavin Murphy, recorded with the 72- piece Orchestra of Ireland, available to purchase in the US & Ireland 18th November and worldwide from January 2017. Join us on our US live tour as we perform your favourite Irish classics, modern hits and celebrate the Irish within. With our renowned musicians, dancers, bagpipers, you’re sure to be on your feet during this magnificent show. 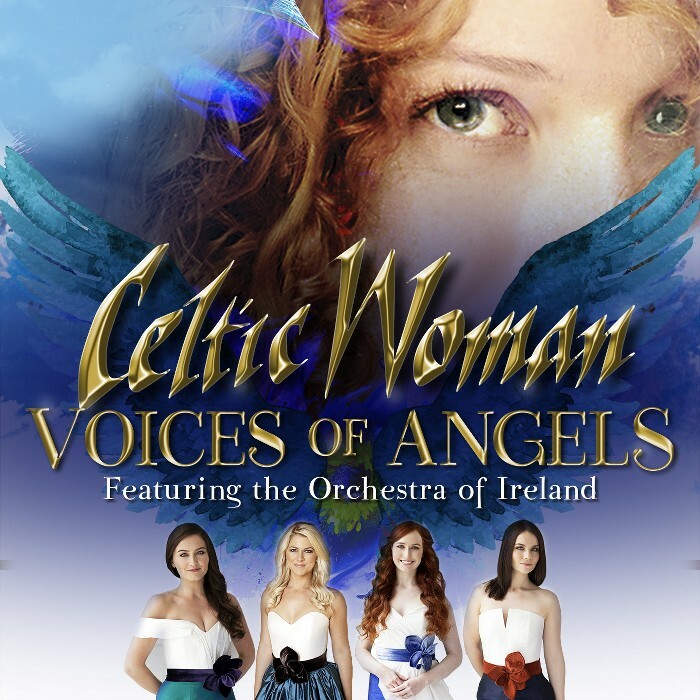 For a limited time, US customers will receive a downloadable copy of our new album on 18th November with the purchase of a Celtic Woman Ticket to any of the spring "Voices of Angels" Tour Dates. Tour dates for Australia, New Zealand and Europe are being finalised and will be announced in the coming weeks. For more information on how to avail of this fantastic pre-sale offer, please visit our Facebook page where you will find promo codes and links to our upcoming tour.